Why install access control like Kisi? 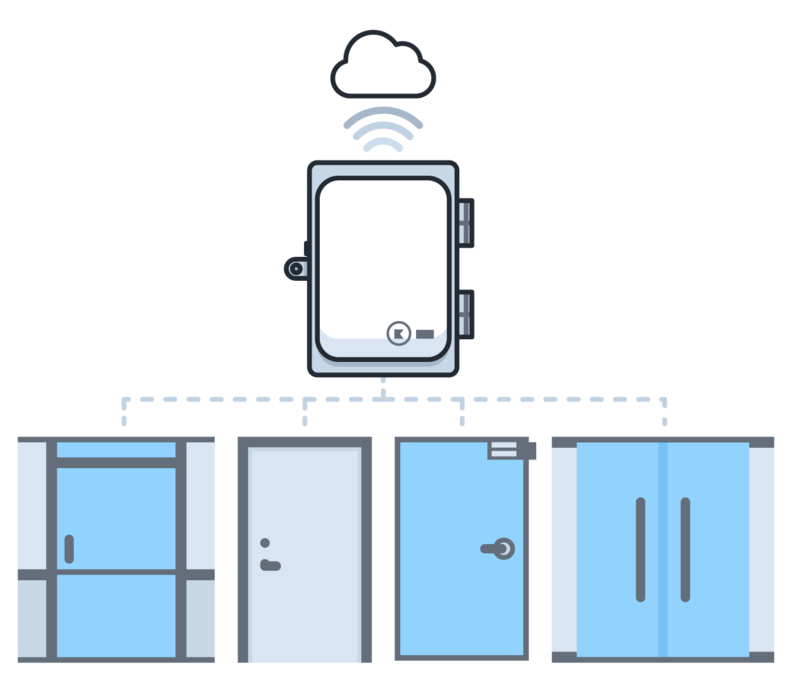 You might not have heard of the Internet of Things (IoT) in the context of doors. The question around "Why do I need access control?" becomes a simple answer: Because you want all your doors online. 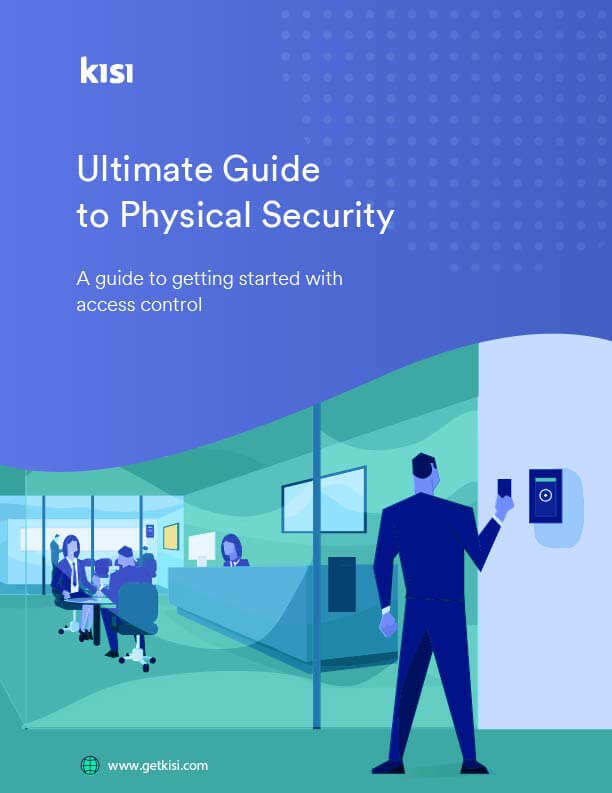 What are the benefits and importance of a modern physical access control solution and how do companies plan and deploy such systems? Let's dig a bit deeper and understand the reasons behind choosing an access control system like Kisi. Traditional Door Access is Broken. ... won't settle for outdated access control defaults set by construction firms. ... see the importance of access control in allowing a high degree of management autonomy over their facilities. ... don't see their efficiency standard met in on-premise patchwork systems for facility management. ... are not ok with tunneling into the office via VPN or contacting the security vendor for getting data. Physical access has to be a service. - All access control devices are online and the firmware can be updated in real time. - Access control integrates with your workflow and tools just like other software tools you are already using. 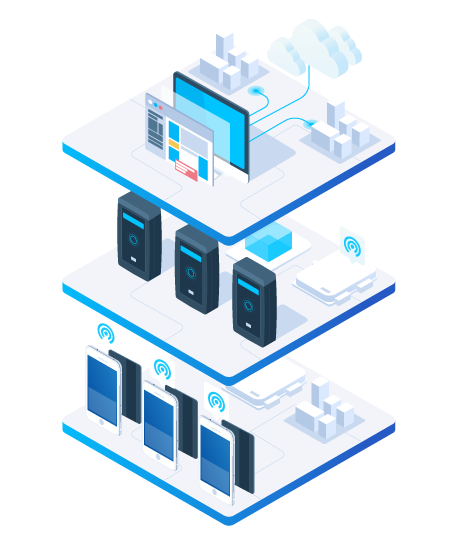 - Full-stack systems like Kisi are cloud first systems that enable you to centralize access management from the cloud. One of our most important design goals was to automatically deliver updates to any of your Kisi system component over the air so you never have to worry about updating Kisi. All of our systems receive frequent updates to improve the Kisi experience further. longer than with cloud systems that deliver keys straight to mobile. to clone or copy regular keycards. operations time than locally hosted legacy systems. At Kisi we believe access is a business enabler allowing you to grow seamless from setup to scale up. Have access control vetted, installed and tested before moving in. Reduce dependencies on external vendors for IT infrastructure. Search and find qualified local locksmith or integrator who can install door security hardware and locks. Set up a lean pilot with Kisi's evaluation kit shipped within 3 days. Self deploy the access control devices fast and have the installer connect them. Immediately jump into software set up without any local server. Share everyone access quickly and securely from remote. Deliver the right access to the right people depending on their role and group level. Ensure seamless functionality for every user and getting them onboarded quickly. Deliver door access to mobile with the click of a button. Connect to the systems you already use like Google Directory or Microsoft Azure to avoid manual mistakes. See who on your team adopted Kisi or who might need a reminder. Get quick overview of access control events and be able to search for specific incidents. Efficiently diagnose and troubleshoot hardware or user issues in access control. Make changes to access permissions or migrate users. Get real time insights into door events including unlocks and door openings. See which hardware is online right from the dashboard. Change access rights for groups, administrators or users on the fly. Streamline access across all locations to avoid having to fly around. Add doors and users as you go without complicated contracts. Make real time changes to access permissions or migrate users. Add locations to the same dashboard you already use. Kisi has a modular IoT concept for their devices. They can be integrated seamlessly. If your team or facility is growing, flexibly set up new hardware or onboard new users. Unify access to your office with a single cloud solution. Kisi supports many ways of accessing doors including cards and mobile credentials. One web based dashboard to quickly review any relevant activities, e.g. tripped sensors. Integrates with the systems you already use - Google Apps, Azure Directory and custom APIs. Full encryption from the phone to the door. No port forwarding, ever. Users can deactivate their own cards by following a link, even deauthorize lost phones.